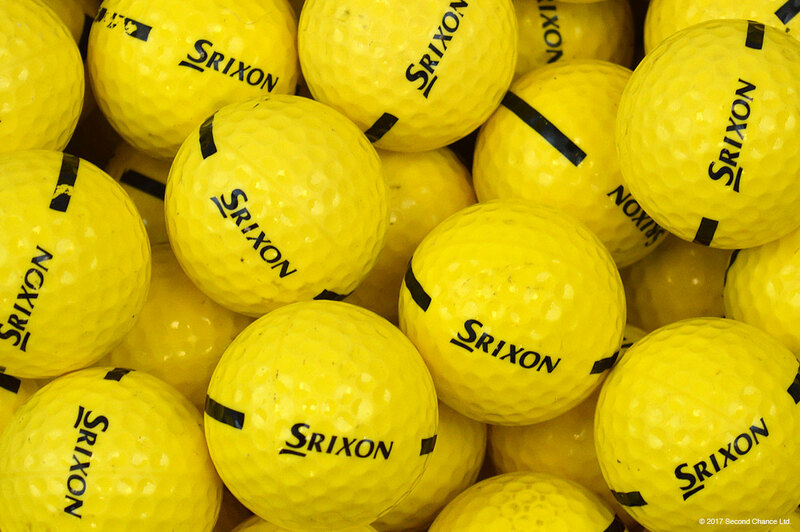 We offer a variety of quality used Srixon one and two piece range balls in either yellow or white (subject to availability). Please specify your desired choice when placing your order / enquiry. Each ball has been used before, so there may be a few marks and scuffs or some slight discolouration, but we guarantee that each ball is in perfectly playable condition. Want to order some of our used range balls? Call us on +44 (0)1253 407 272 or order online now.